East and Southeast Asia are rapidly growing regions of the world, rich in culture, natural beauty, and work and travel opportunities. 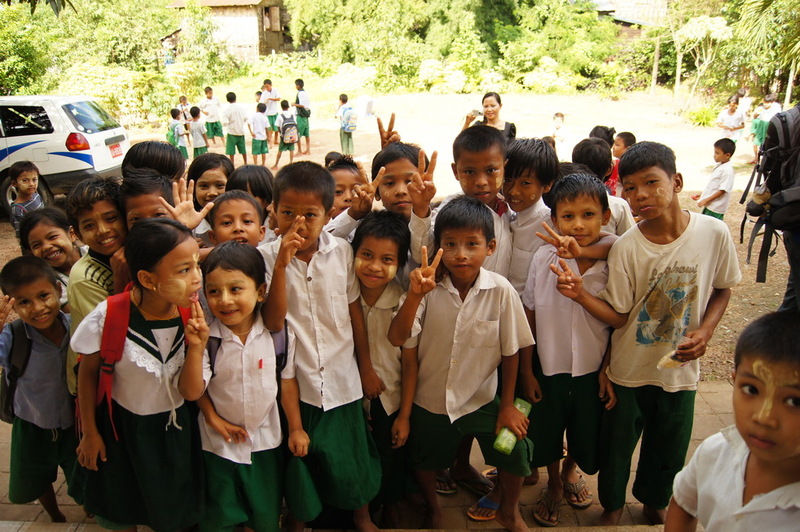 We facilitate and thoroughly prepare you for the eye-opening experiences and opportunities throughout these regions. The countries of this region offer a variety of lifestyles and experiences to choose from. 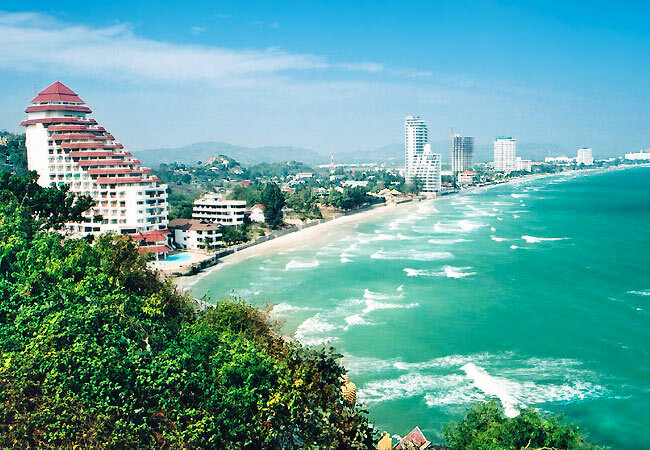 Hua Hin is one of the most charming beach resort towns in Thailand. Recently, Hua Hin has been recognized by Traveler’s Choice 2012 as one of the top ten best cities in the country and has achieved global recognition as one of the world’s top 20 best cities to retire in. These acclaims are both very high accolades in the tourism industry and a testament to how charming this once small fishing village truly is. Yangon is the largest city in Myanmar that radiates with an intertwined charm of modern and colonialist era ambiance. It is also known for having lush parks and vibrant lakes that promote their international name “The Garden City of the East”. Yangon has much to offer, for a variety of ages, to continually propel the city to becoming a well-known booming international tourist destination. 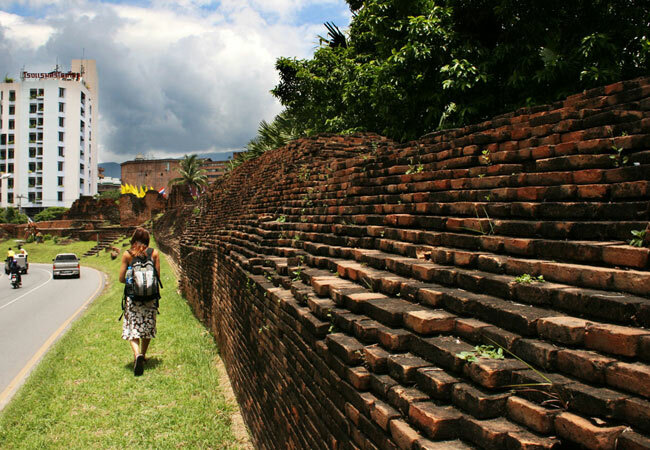 Chiang Mai is the capital of the Chiang Mai province and is Thailand’s second largest city. Its location in the majestic mountains of northern Thailand and its cooler climate make it a popular destination for the local Thai people as well as tourists and expats. It’s the ancient capital of the Kingdom of Siam and as such retains a charm and history that make it unique in Thailand.